We are still in need of more gear, can you help? 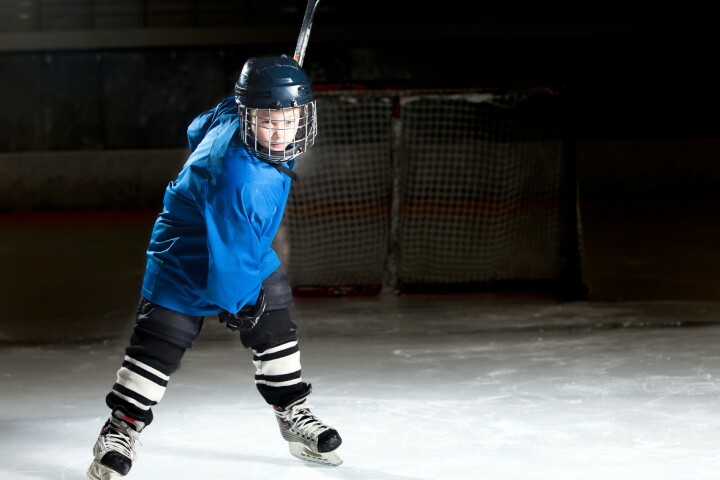 Giving boys and girls, ages 4 to 16, the opportunity to learn to play hockey. 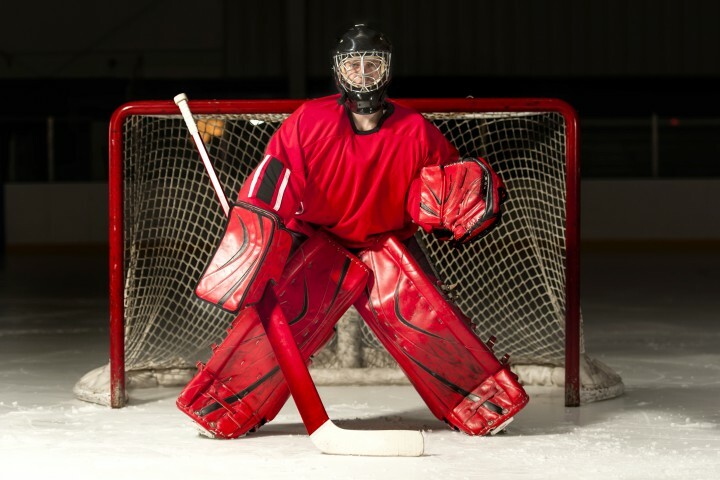 The mission of Hasek’s Heroes is to provide Western New York children in need the foundations of athletic, academic and character development within a fun and rewarding hockey-centered program. 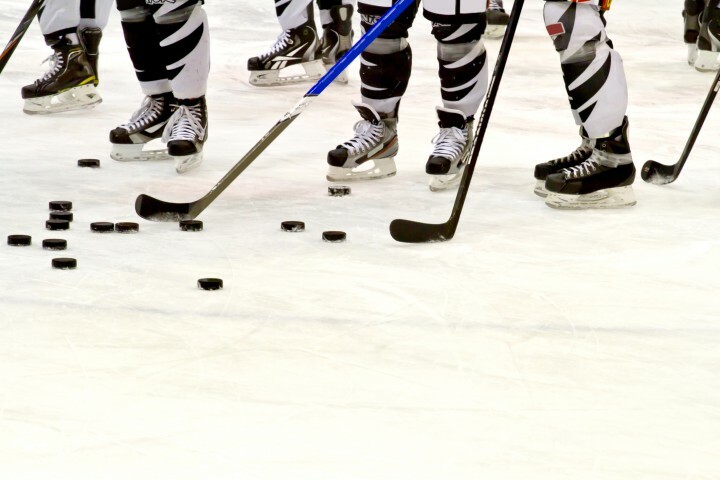 In addition to fostering athletic skills and engaging youth in recreational activities throughout the hockey season, Hasek’s Heroes provides team building and leadership skills during both the on-ice and off-ice components of the program. The program gives kids under 15 the opportunity to learn to skate and to play hockey, free of charge. We accept cash donations as well as donations of hockey equipment, including bags, sticks and skates. Registrations are accepted throughout the year — new skaters are always welcome. Submit your application & register today! Information on our Programs, Organization, Events and more! 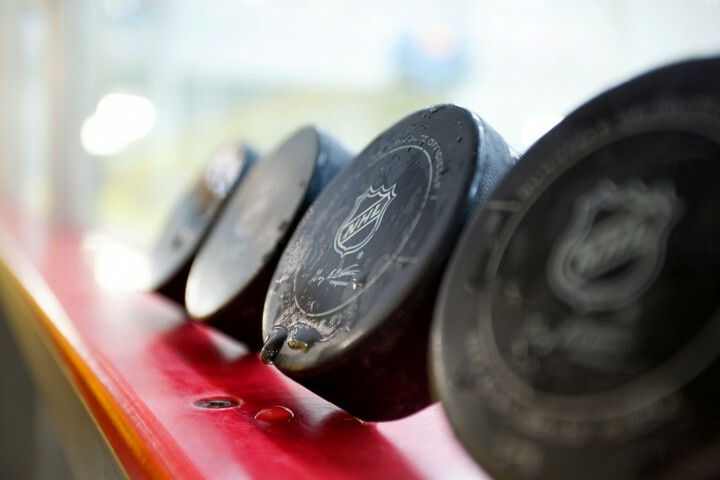 Updates on our two Facilities, Rink Schedules and more! Copyright © 2019 Hasek's Heroes | All Rights Reserved | Website by Ingenious, Inc.